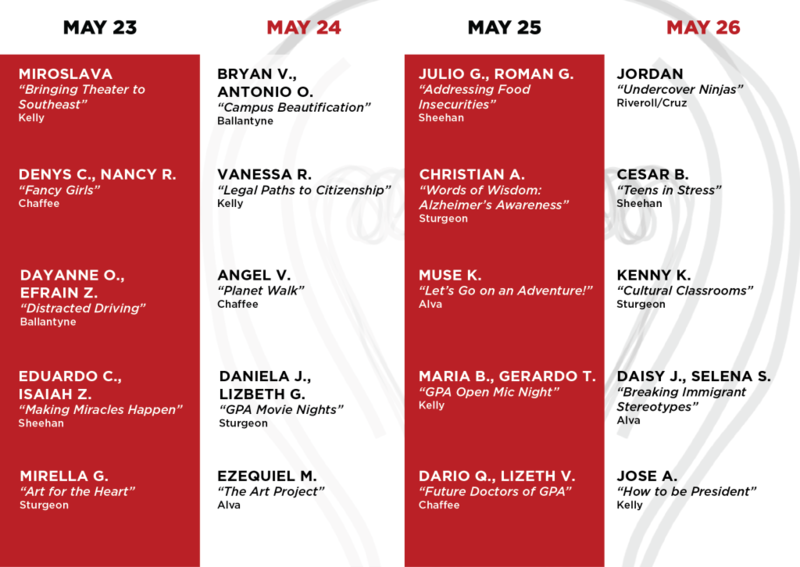 Our seniors are now in Week 3 of Senior Talks and our audience has witnessed and gained an immense amount of knowledge, creativity, and inspiration. 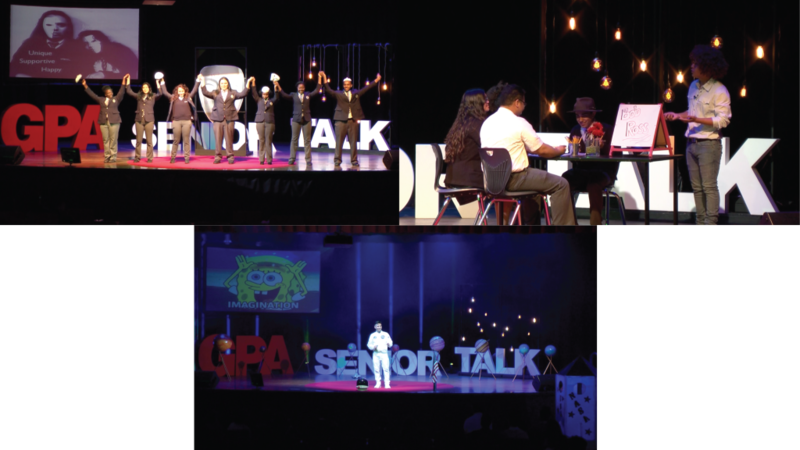 With each Senior Talk group bravely stepping on our auditorium stage, we’ve learned ways to give back to our community from beautifying our campus, teaching kids how to read, keeping the elderly company, and much more! 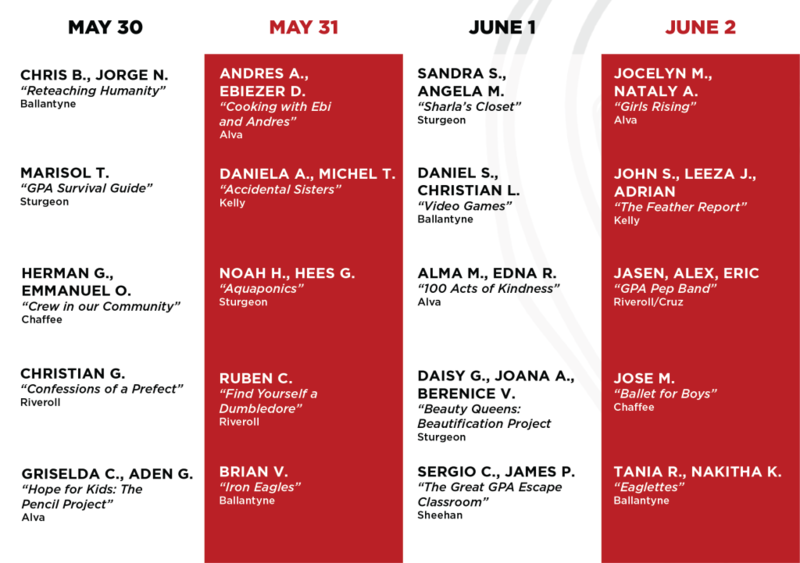 Every year, GPA seniors take the stage and share their experiences of giving back to their community. After months of hard work, dedication, and consistent practice, now is their time to showcase their story with you. Join us and witness the magic that happens on stage every day! A Message to Our Students, Parents, Staff, and Community from the Chairman of the BoardSophomore Jazmine S. Jumps to State Finals!